It’s beginning to look a lot like….Christmas? It may not yet be Halloween, but we’re getting ready for Advent here at Eastman First. Join us for as many events as you can, all of which are listed below and on our Advent 2018 page. New this year are The Polar Express outdoor movie and the Blue Christmas Healing Service. We’ll continue the tradition begun last year of having a breakfast potluck and caroling sing-a-long on the last Sunday of Advent during the 8:45 Arise service. Family Chrismon Tree Decorating | Tuesday, November 27, 2018 at 6:30 p.m.
Join us again for a festive, kid- and family-friendly, time of decorating the Chrismon Tree for the season! We’ll explain the different symbols as we decorate, sing a couple of songs, and have a magical evening of fellowship. Blue Christmas: A Healing Service | December 2, 2018, 8:45 a.m. and 11:00 a.m.
For when all is not merry and bright. Just as we did late in August of this year, we will offer a healing service with the anointing of oil for the concerns, losses, and difficulties that often hurt more during the Christmas season. Party at the Parsonage | Wednesday, December 5, 2018, drop-in from 6:00 to 8:00 p.m.
Drop-in to the parsonage for fellowship and home-baked goods as we celebrate the season together. Musical at 6:00 p.m. | Santa Party at 7:00 p.m.
An annual tradition, the children will lead us in worship through their musical production. Party with Santa follows immediately afterwards in the Social Hall. The Polar Express Outdoor Movie | Friday, December 14, 2018 at 5:30 p.m.
Join us next to the railroad tracks with hot chocolate and coffee provided by the Frozen Bean for an outdoor showing of this classic children’s movie of the season. We’ll be handing out a special surprise at the conclusion of the movie you won’t want to miss! Adult Choir Musical | Sunday, December 16, 2018 at 11:00 a.m. The choir will lead worship on this Sunday as we celebrate the season through music. You won’t want to miss this annual tradition that always brings a crowd. Note: 8:45 a.m. arise will not meet on this Sunday. Worship through Potluck and Caroling | Sunday, December 23, 2018 at 8:45 a.m.
On the Sunday before Christmas Eve, we’ll have a special time of fellowship and joyful singing. Beginning at 8:45 a.m., join us for a potluck breakfast. Then we’ll worship together by singing several Christmas carols. This is a family-oriented, casual, event, held during the Arise service. 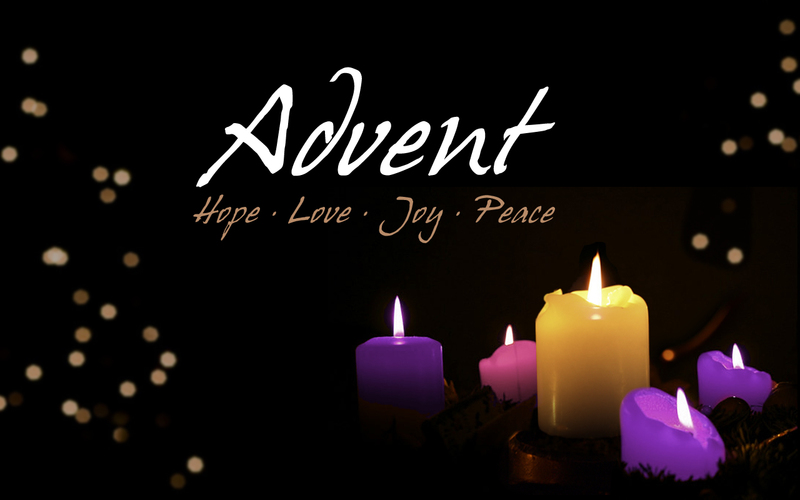 Christmas Eve Candlelight Worship | Sunday, December 24, 2018 at 5:30 p.m. This is our annual, traditional, Christmas Eve service with preaching, communion, and concluded with singing by candlelight. Join us and come early as there’s sure to be a crowd.